for all your Self Service needs. 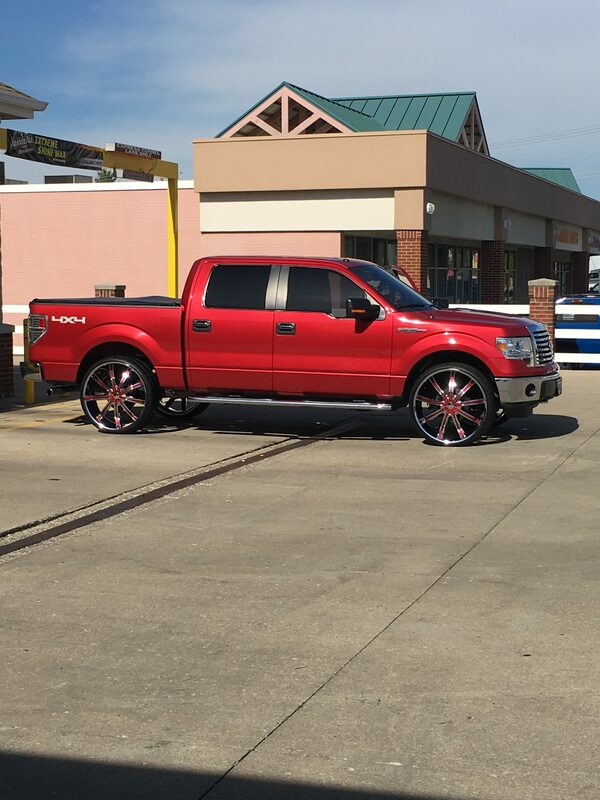 Woody's Express Car Wash was built exclusively for our clientele with maximum convenience and satisfaction in mind. 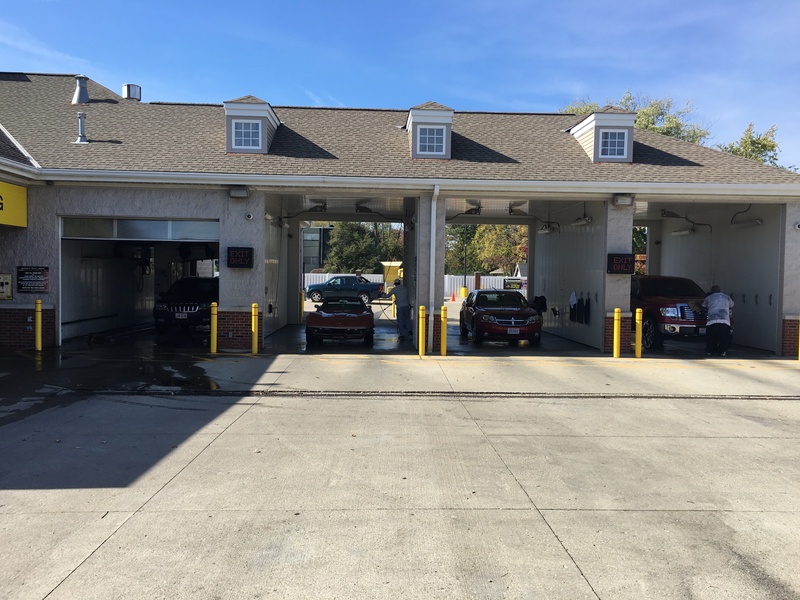 No other wash in the greater Cincinnati area will provide you with more wash selections, convenience or more payment options. Cash, all major credit cards or your Woody's Discount WashCard can be used.